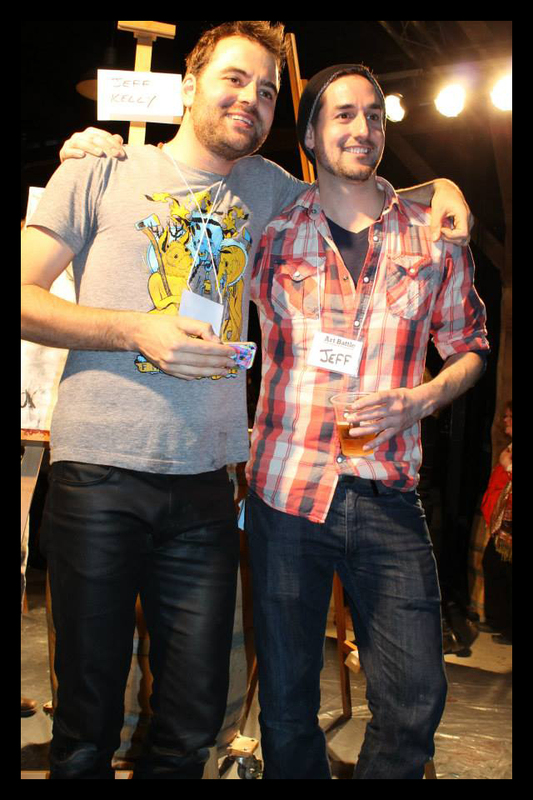 Had an awesome time at art battle 94! All the artists that participated did an amazing job! 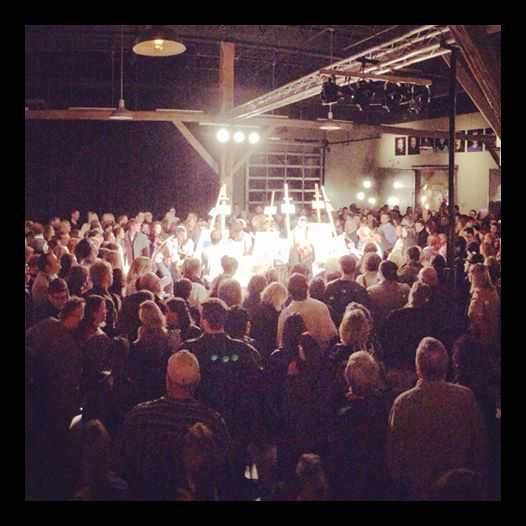 I feel very honored to have been part of such cool event bringing local artist together and giving us a spotlight. 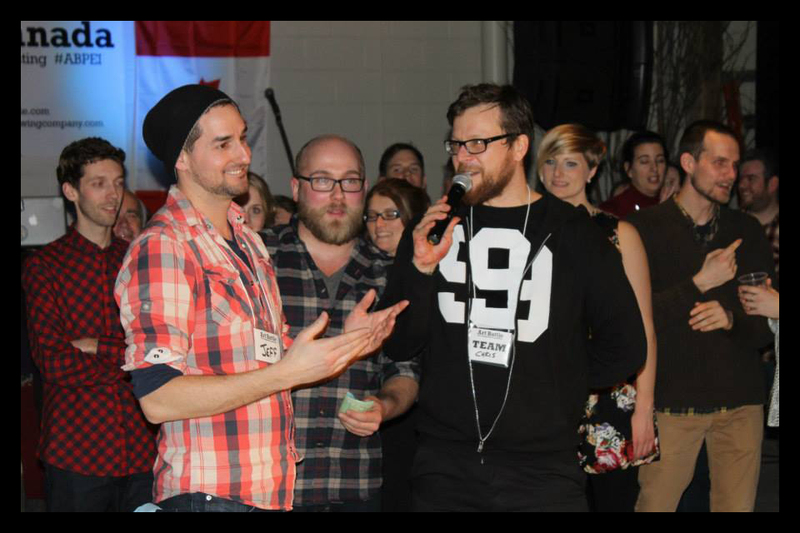 Shout out to all those who helped organize the event and the PEI Brewing Company for the fantastic venue. What a great experience, can’t wait for the next one! Ready for the Final round! 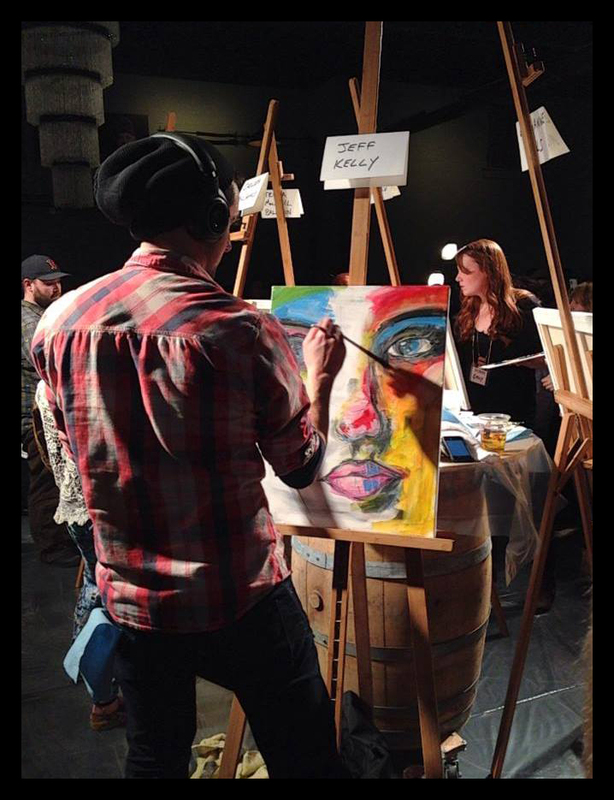 I was lucky enough to qualify for a spot in Art Battle #94 taking place at the PEI Brewing CO.
Art Battle is live competitive painting. Painters create the best work they can in 20 minutes. 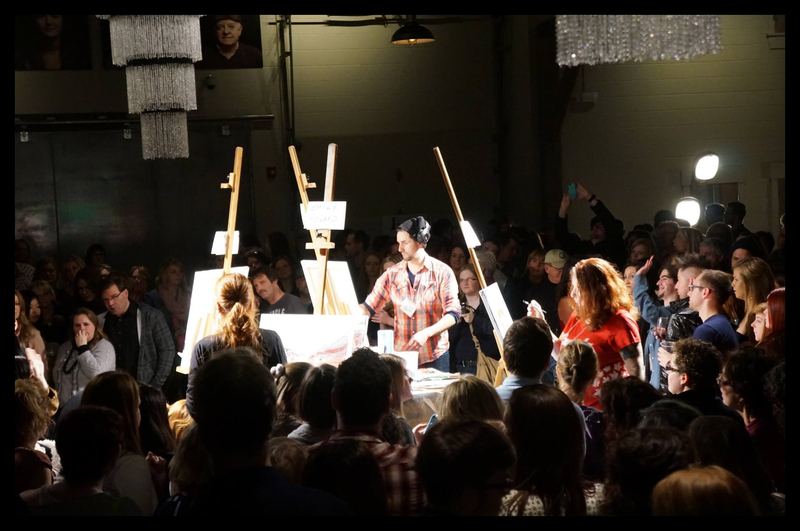 As they work, patrons move around the easels, closely watching the creative process. The medium is acrylic paint and the tools allowed are brushes, palette knives or any non-mechanical implements. At the end of the round, the audience votes democratically for their favorite painting and bids in silent auction to take the work home. 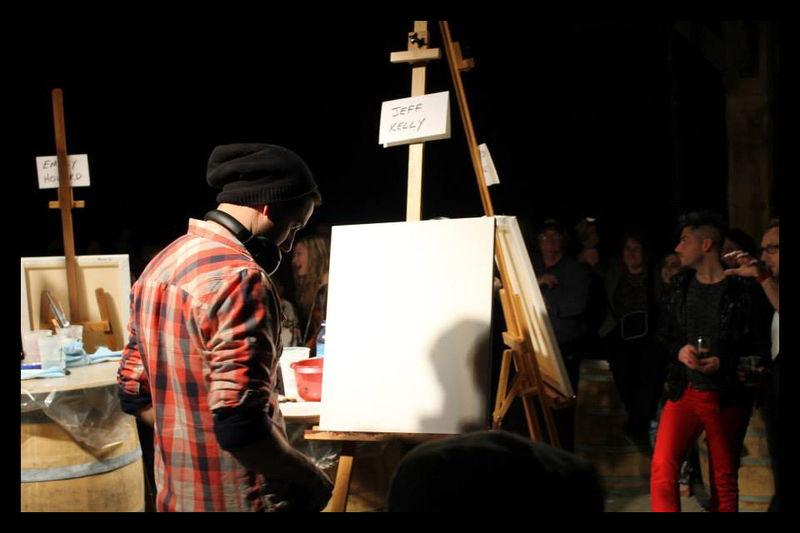 This is Art Battle Canada’s 5th season and our 1st monthly event on Prince Edward Island ! Not sure what to expect as I have never done anything like this before, I am however looking forward to the experience. Hear me on CBC Mainstreet with Karen Mair talk about the upcoming event along with Chris Pemberton and Simon Plashkes. Prepping for Art Battle 94!